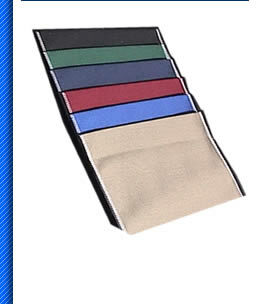 Thank you for searching your fabric and finished product requirements with Briggs Textile. Our Company has developed, manufactured and supplied quality cotton and synthetic textiles to various markets since 1930. 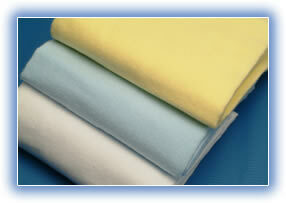 Our focus as a fabric/flannel supplier includes cotton flannels, twills, canvas and sheetings. We maintain large inventories of our cotton flannel fabrics and woven twills, canvas duck, muslin and sheeting. We offer custom developed fabrics for specific end uses which include sateen, osnaberg, organic flannel, and grey flannel. Natural and synthetic fabrics including polyesters. We’re here to answer your questions and your inquiries.